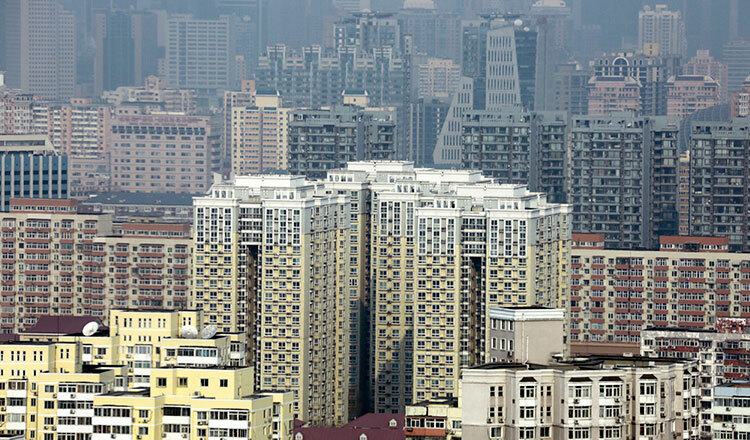 BEIJING (Xinhua) – China’s leading real estate developers are expected to grow at a moderated pace after stellar growth in 2018, the China Daily reported yesterday, citing industry analysts. China Real Estate Information Corp (CRIC), an online industrial information provider, said 10 Chinese mainland real estate companies’ sales exceeded 200 billion yuan ($29.8 billion) in 2018, with Country Garden, a Hong Kong-listed property developer, topping the list at 728.7 billion yuan. Vanke and Hong Kong-listed Evergrande Group followed with 607 billion yuan and 551.1 billion yuan, respectively. The report pointed out that another 30 companies had achieved annual revenue of over 100 billion yuan, and the total sales of the top 100 real estate developers grew by 35 percent year on year. CRIC predicted that the industry will enter a period of stable growth, with the top 100 companies’ annual growth rate ranging from 20 percent to 30 percent, compared to an average of 40 percent in 2017. China Real Estate Index System, another industrial information provider, also released a similar report, which revealed that the companies with revenue ranging from 10 billion yuan to 100 billion yuan have been more rational in land purchases and have gradually switched their focus from first- and second-tier cities to smaller ones. “The top real estate developers will slow down,” Zhang Dawei, chief analyst of Centaline Property, was cited by the paper as saying. Mr Zhang said second-tier companies were becoming the major force in land purchases. He said despite the pressure from tighter housing regulations, 2018 had seen booming sales, with 90 percent of the companies fulfilling their annual goals.